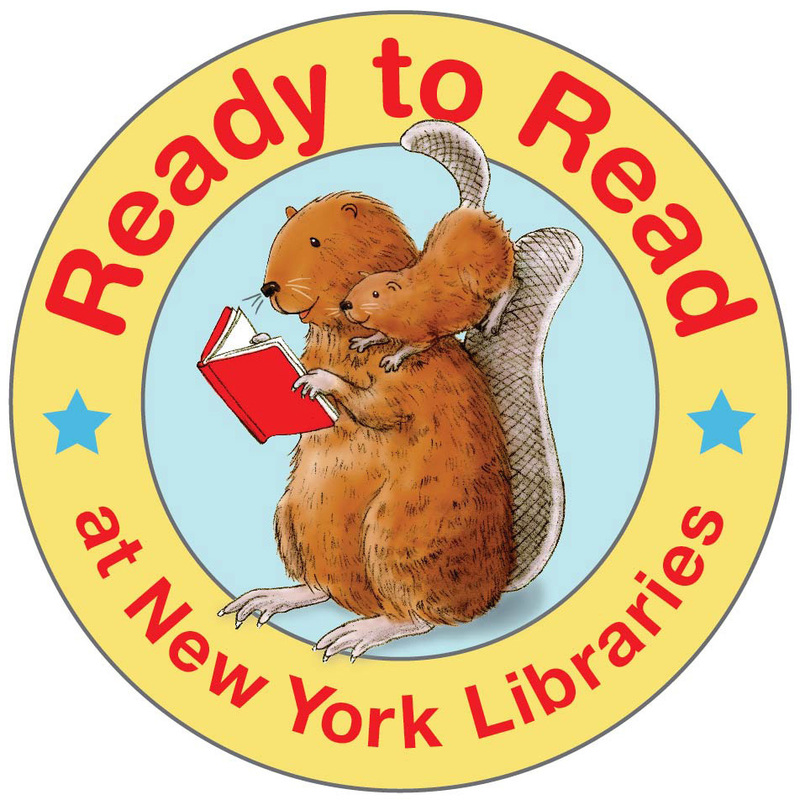 Ready to Read at New York Libraries: Phase 2 was presented at the 2014 New York Library Association Annual Conference in Saratoga, NY. It describes how this early literacy initiative is moving forward and why it is so important to do so. Enhanced training - webinars, screencasts, workshops – continues throughout the three years. Slide 16: (request for) Questions? Comments?